For those that don’t know, this great feature is built into the Phone app and uses Googe Assistant to give you a Call Screen button to give an automated response to robocalls. If it’s a real person they are giving the option to answer and Call Screen will provide you with a real-time transcript on the screen of the response to give you a chance to answer if the caller looks legit. Moto will make the first alternative OEM to get the blessing from Google for this portion of the Phone app. The two companies have a long background of partnering that dates back to Moto being a Google subsidiary for a few years and is still fueled by Moto keep its software a very clean, stock experience that closely resembles Google’s. Call Screening is not the only thing these two Android giants are partnering on. 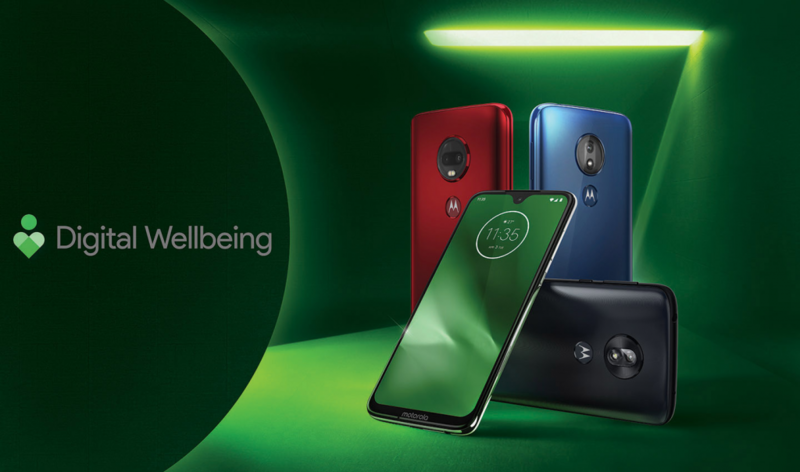 Digital Wellbeing is also coming to the same lineup of devices. The initiative is Google’s new focus on limiting mobile usage in the pursuit of better health of the user by automating signing off of certain tasks by eliminating the habit of screen time. 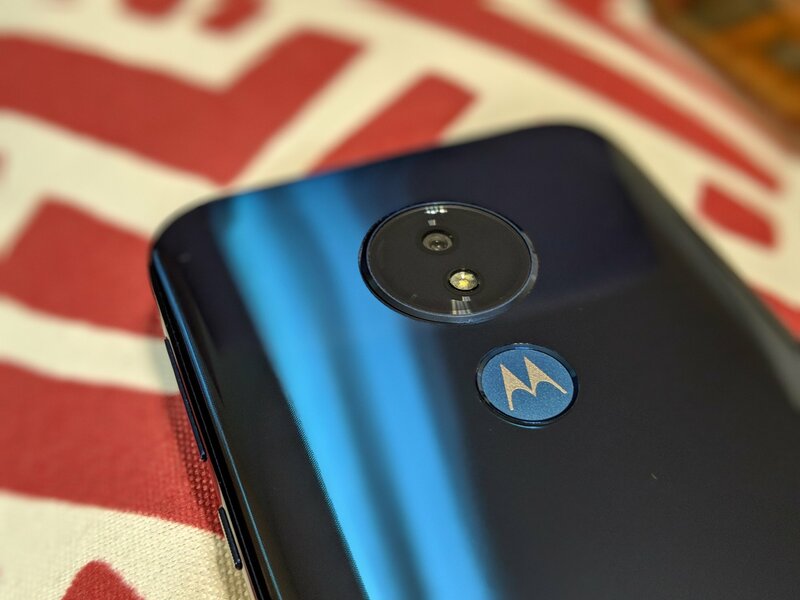 The feature is already present on the new G7 family of devices, but Moto says it will be rolling the same set of options to the Android One models as well. Moto claims this is a focus on what matters most and to help users step away from their online lives via software. It’s nice to see Google opening up some of the AI-assisted features that were originally Pixel exclusives. These are great features that offer consumers valuable options for users to have a piece of mind against spam call and controlling their habitual phone usage. Hopefully, Moto is the first of a wave of other devices to get these additions.